There are no results available for Buffalo Raceway on April 21, 2019. Please choose a different day. 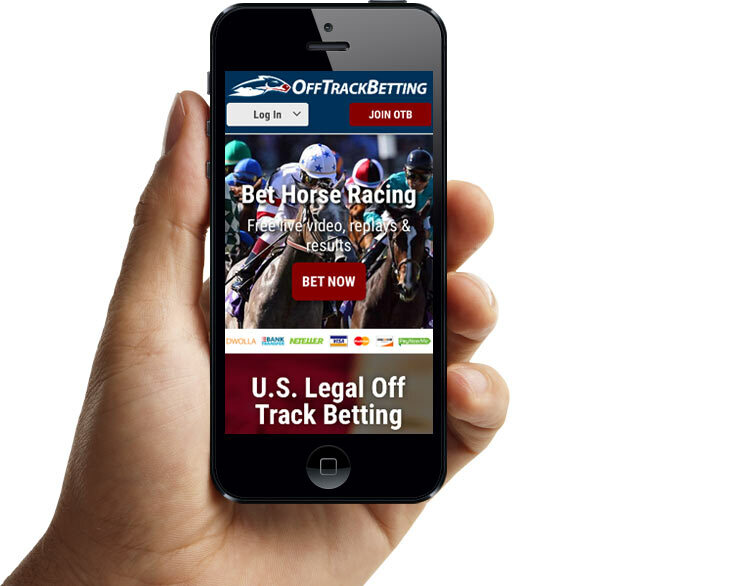 Instant access for Buffalo Raceway Race Results, Entries, Post Positions, Payouts, Jockeys, Scratches, Conditions & Purses.